(ooooh I WISH this were my bum!). 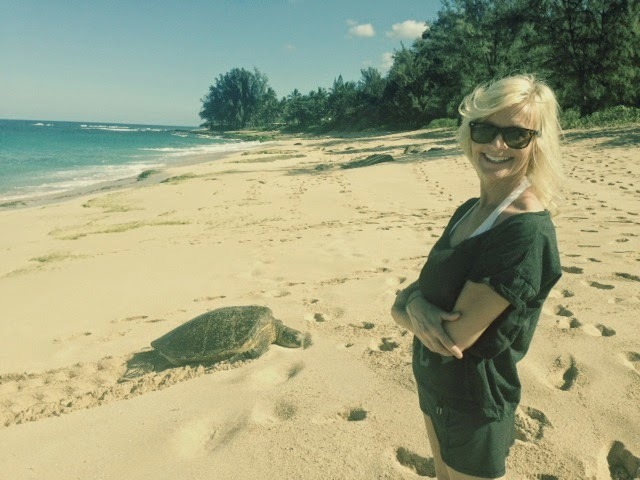 Three sea turtles emerged from the sea to bask with moi the other day! Wake up and live, friends. DIY: Easiest Funfetti Cake Mix Hack! Awesome photos, I want to go to Hawaii too 🙂 Have an unforgettable Birthday tomorow! Thank you! I am soaking it up! Well first HAPPY BIRTHDAY to a beautiful lady inside and out! You are positively glowing Michele and I think all that tropical air really agrees with you….nothing like being at the ocean. THE BEST! Wishing all the best for you as you are one year wiser, more beautiful and amazing…..enjoy your trip and safe travels home. Oh thanks, Tina. You are too kind. A couple more days in paradise! Wishing you a beautiful Birthday. Sending kisses from Philly your way, I know the sun has been giving warm kisses to you as you celebrate and live life to the fullest. Love to your beautiful soul, Suzanne. Happy Beautiful Rich Birthday, as my daughter always tells me each year, your not old, your still new! By the way I thought that was your bum? Beauty to your days ahead of you. Merci, Dore! That bum was an inspiration and at least 2 decades newer than mine! Peace to you. Thank you, beautiful Jeanne. My heart is light here and I cry everyday inhaling all the beauty. Happy Birthday to you! What a wonderful place to celebrate and how lovely to see the sea turtles so close to you on the beach. Enjoy your holiday! These a turtles are my fav and I never stray far from them. Thanks for reading! Happy birthday and enjoy spending it in such a beautiful place!!! merci, INDIA! thanks for your love and support. I think that this would be one of yours birthdays that you never will forget! You are on the right place on the right time! 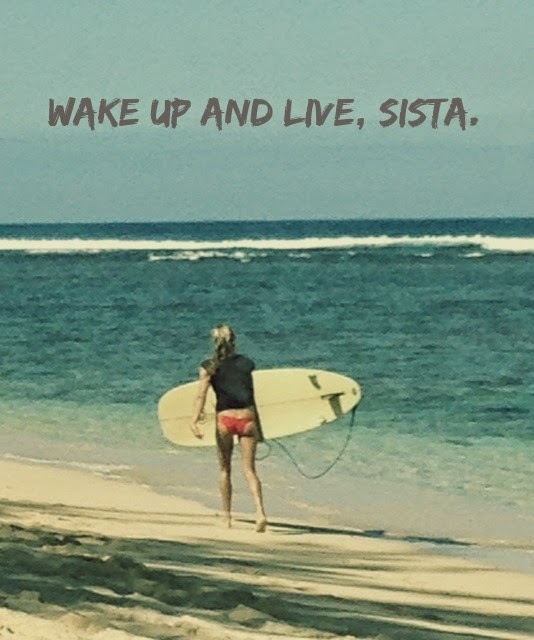 I agree what you said "Wake up to live your life"! 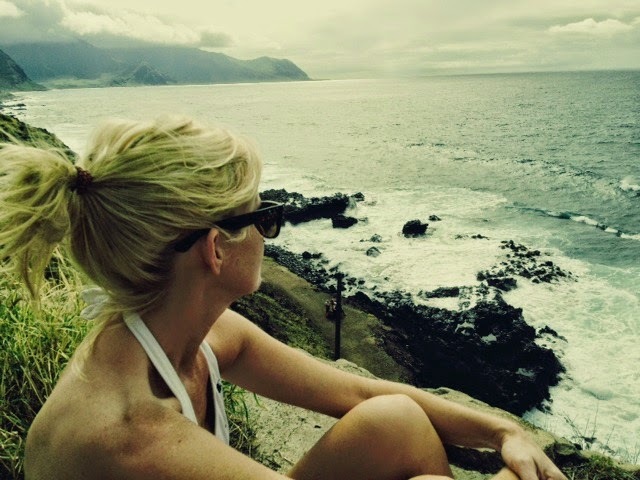 it will be hard to top this hawaiian getaway birthday, yep. peace to you across the pond, friend.